Banana muffins are a staple in our house. I swear the kids leave three to four bananas in the basket just so they will get too ripe to eat, but perfect for muffins! This week was no different. Since my daughter got her braces on, certain foods have become difficult to eat. While muffins are soft, she likes to break them apart and she said big muffins take too long to eat. 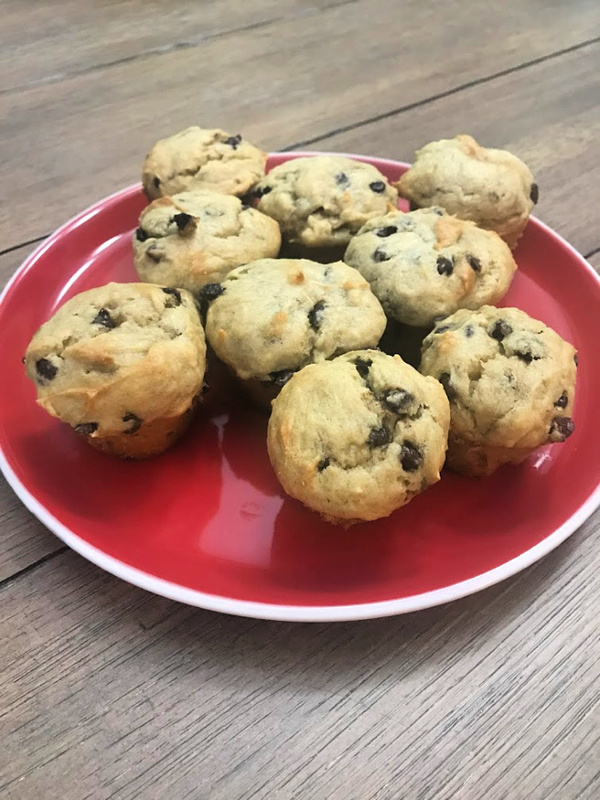 So, to help her out, this week I made banana mini muffins with mini chocolate chips! 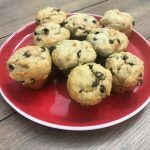 Delicious recipe for gluten free banana mini muffins with mini chocolate chips. Preheat your oven to 350 degrees. 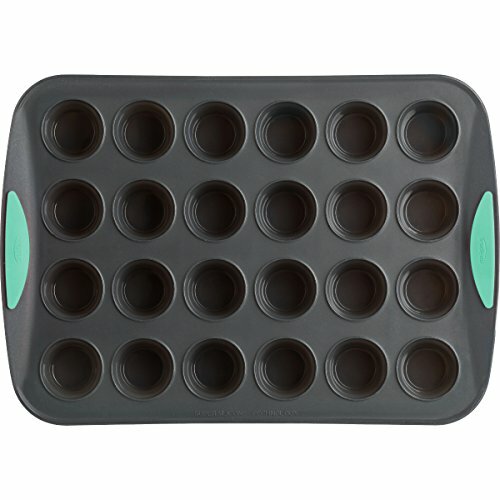 Line your mini muffin pan with liners or pick up this great silicone mini muffin pan. You won't need any liners and the muffins pop right out. In a large bowl, mash your bananas. Make sure to mash them well so you don't end up with lumps. In a separate bowl, cream together your butter and sugar. Add in the eggs, bananas, milk and vanilla extract. Be sure to mix between each new addition. Next add your baking soda, salt and gluten free flour. Mix in between each addition. 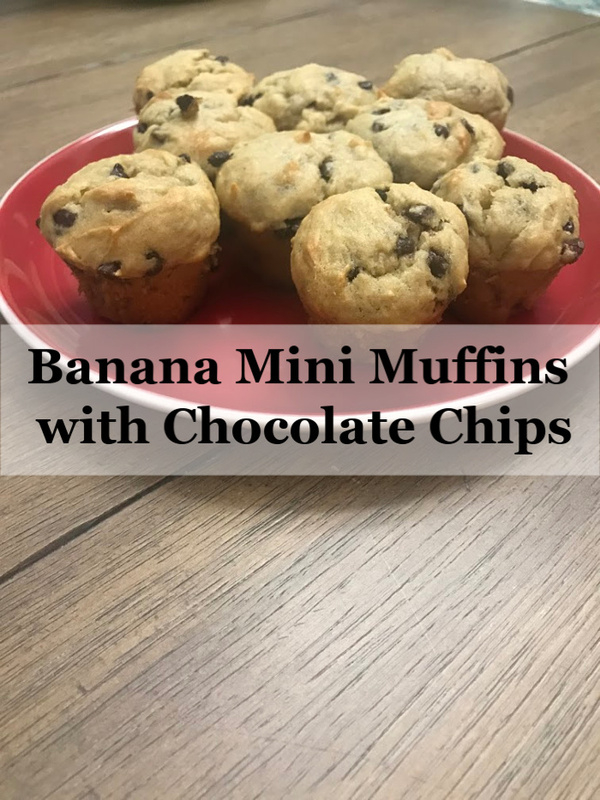 Fill your muffin wells with the banana mini muffins batter and place in the oven for 13-15 minutes. If you chilled your batter before baking, you may need the full 15 minutes. Allow the mini muffins to fully cool before storing them in an airtight container. *You may sub regular flour for the gluten free flour. These banana mini muffins are super moist (I cringed typing that word, but it’s true) and absolutely delicious. 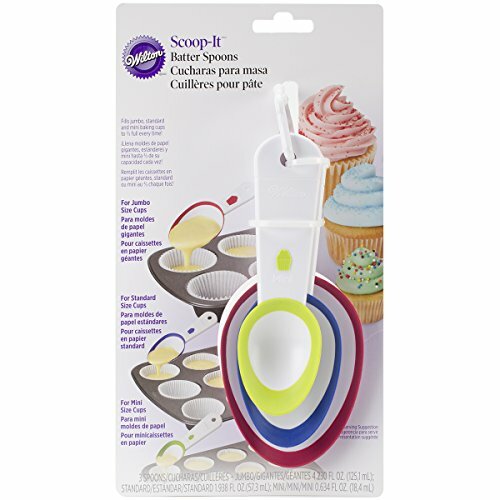 They are great for kids lunches or snack time. For my daughter that just got braces on, they are super easy for her to break apart and eat, without wasting a ton of time at lunch! 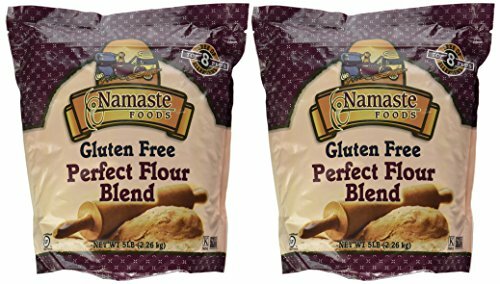 Any gluten free recipe can easily be made with regular flour. You just substitute 1 cup for 1 cup! 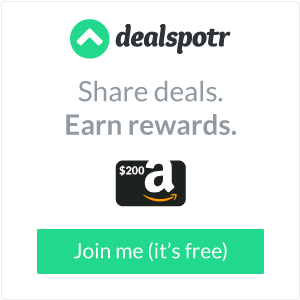 I’ve made each of those recipes with both gluten free flour and regular flour. While I haven’t tried it with the regular flour (allergy), the kids like it either way! If you were to ask my daughter, the apple spice pumpkin muffins are one of her favorites.